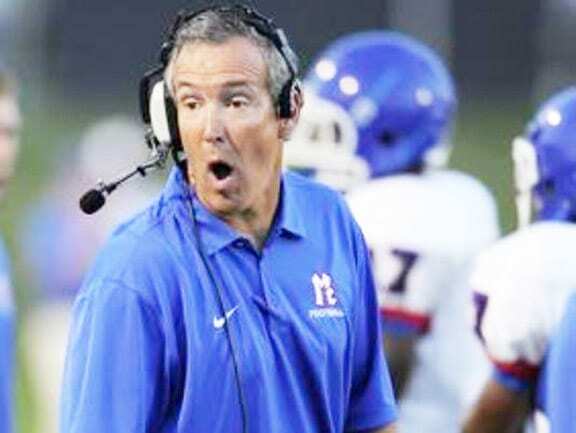 This week McGavock High School coach Jay Gore received a surprised message. His Raiders (2-0 overall, 1-0 metro) are the only remaining undefeated team in Metro. Last season the Cane Ridge Ravens and the Stratford Spartans finished the regular season undefeated. Now Gore and his senior led team will try to duplicate that. Down 14-7 at the half last week against Lebanon, the Raiders looked dead to rights. The seniors rallied the troops to a 28-14 victory. Their Week 1 victory was a one-point win on the road against Metro foe Maplewood. Both games weren’t easy. Gore’s seniors refused to have a letdown.